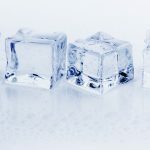 ICE Turns Up Temperature; Can Your Business Stand the Heat? 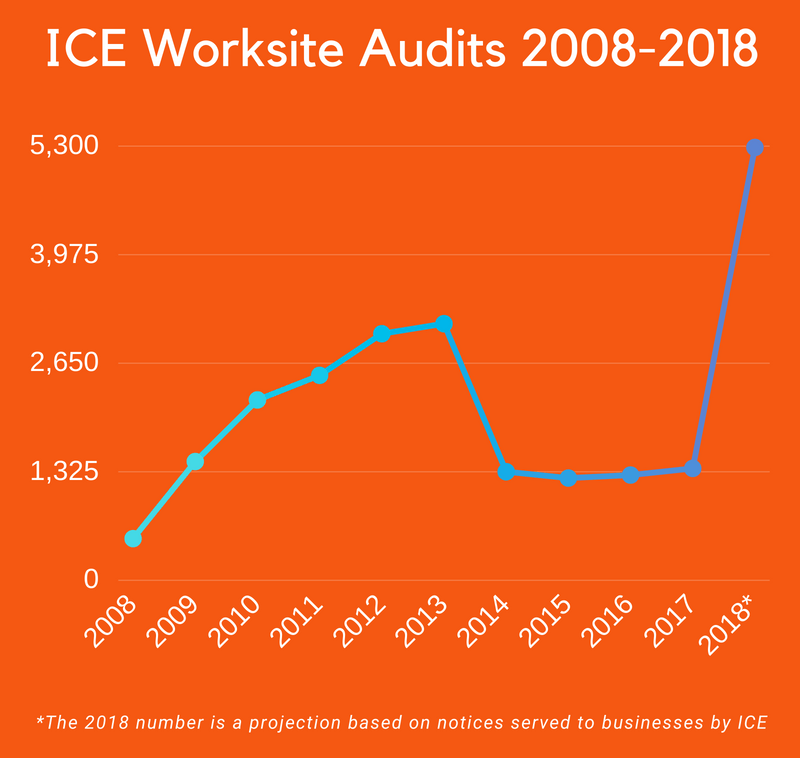 Between July 16 and the 20, U.S. Immigration and Customs Enforcement (ICE) served 2,738 Notices of Inspection (NOI) to businesses across the country, completing their 2-phase nationwide operation to determine if employers are complying with existing laws, according to a recent ICE press release. The first phase of ICE’s operation occurred between January 29 and March 30, during which the organization served 2,540 NOI’s and made 61 arrests. This brings the total NOI’s served by ICE, since January of this year, to 5,278, exceeding their initial goal of 5,000 by September. According to the Acting Executive Associate Director for Homeland Security Investigations (HSI), Derek Benner, the influx of I-9 audit notices contributes to creating a culture of compliance among employers. Expect this trend to continue, as Benner said HSI has developed a plan to conduct as many as 15,000 I-9 audits each year, given the proper funding and administrative support. 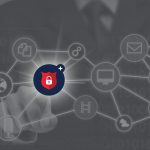 With the risk of receiving an NOI rapidly increasing, it is crucial for employers to ensure hiring processes and standard operating procedures are within federal compliance. Compliance can be easily achieved by properly utilizing an electronic management system for Form I-9 and E-Verify, which saves time and money through automation while allowing employers to feel confident their workforce is eligible for U.S. employment. Form I-9 Compliance provides employers with simple solutions to help attain legal compliance through our comprehensive suite of services, which include I-9 Auditing, Electronic I-9, E-Verify and Consulting solutions. Additionally, we staff a dedicated support team for hands-on assistance and supply educational resources, such as complimentary webinars, to keep our clients informed of and adapting to an ever-changing landscape of compliance policies. Our executive team is uniquely positioned to materially assist employers in maximizing the benefits and cost savings inherent with electronic Form I-9 processing.